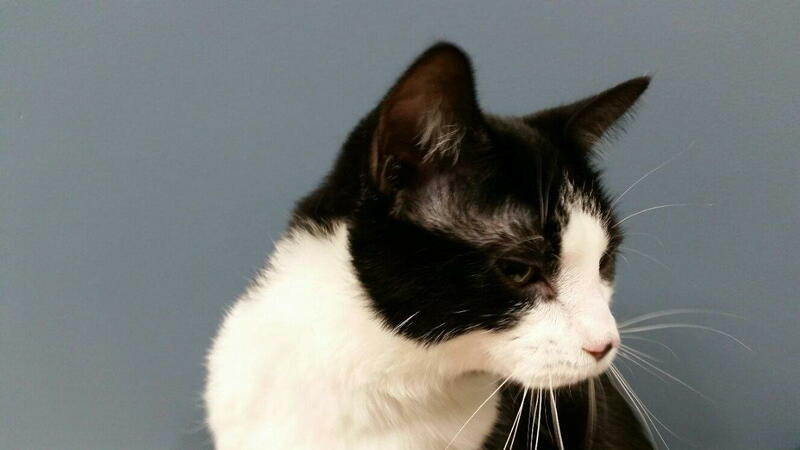 Recently at Mohawk Animal Hospital, there have been patients presenting to us with ear issues. After a thorough physical exam, Dr. Sally has diagnosed the patient with an ear infection. Many owners wonder what causes an ear infection. Ear infections are typically secondary to some type of allergy whether a food- allergy or inhaled-allergy. In these cases, we are treating the secondary bacterial or yeast infection in the ear and still need to address the primary allergy issue. Also, parasites such as mites, changes in the environment (heat and humidity), foreign objects (plant particles), excess ear wax/debris and tumors/polyps are other common causes of ear infections. A dog or cat typically will scratch or dig at the irritated ear, rub their ears on furniture, exhibit excessive head-shaking and sometimes cry in pain when the ears are touched. Inflammation, redness, discharge and a foul odor are some other common symptoms. Prevention of ear infections starts with routine observation of the ear canals and keeping them free of debris. Never poke anything in the ear, as this can damage the eardrum. Only approved animal ear cleansing solutions should be used. Double check over-the-counter cleansing products to make sure they are safe and effective for ear cleansing. Dr. Sally Chevalier and the staff at Mohawk Animal Hospital are happy to teach you proper ear care techniques and to evaluate your pet for any signs of ear infection. Monitoring your pet’s ears will help prevent infections and keep your pet healthy!